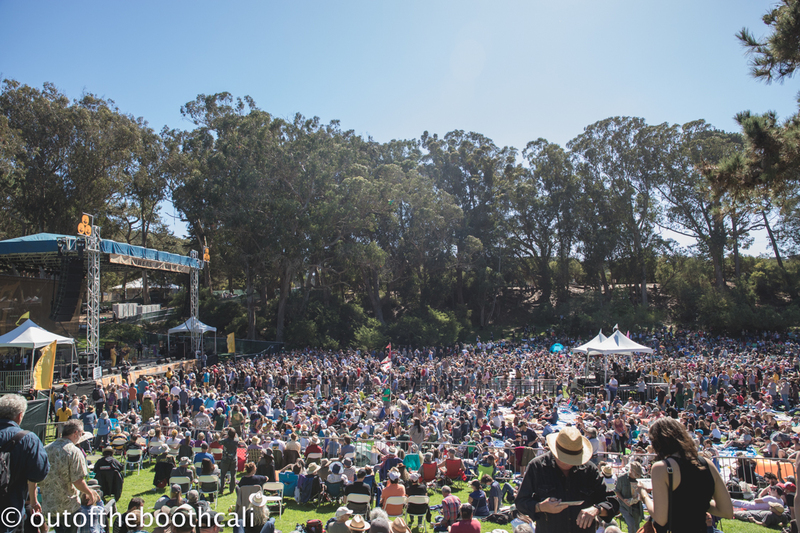 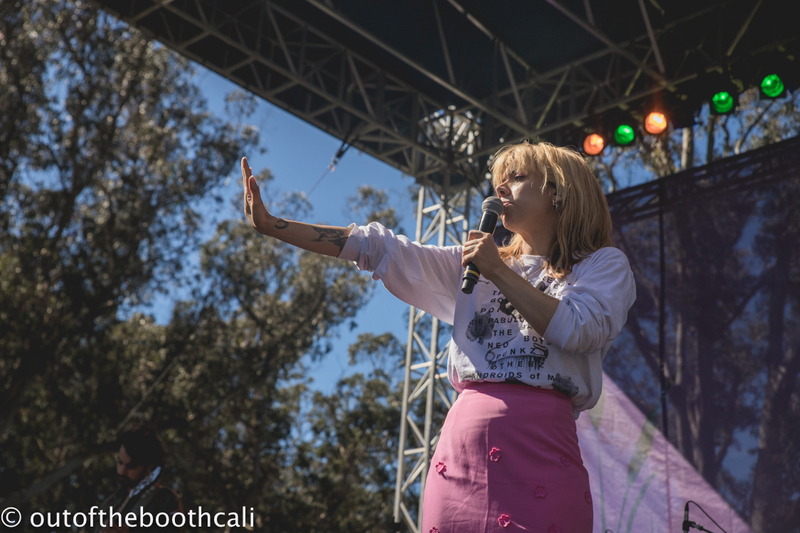 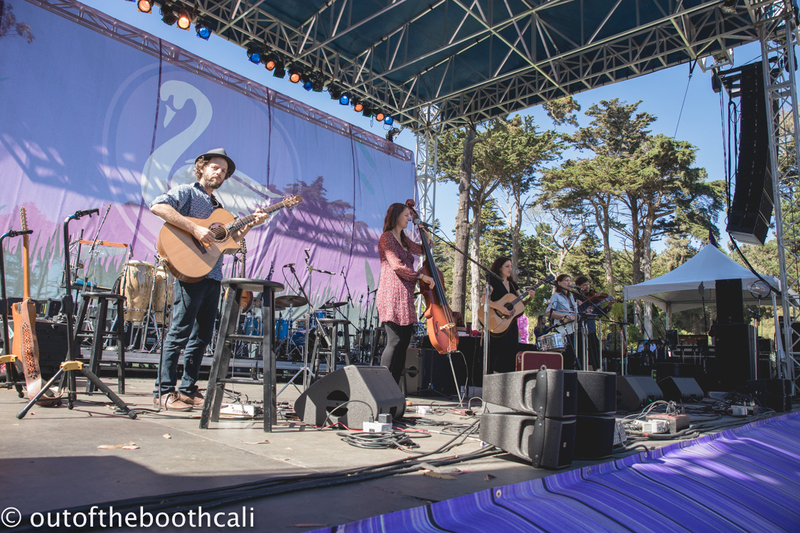 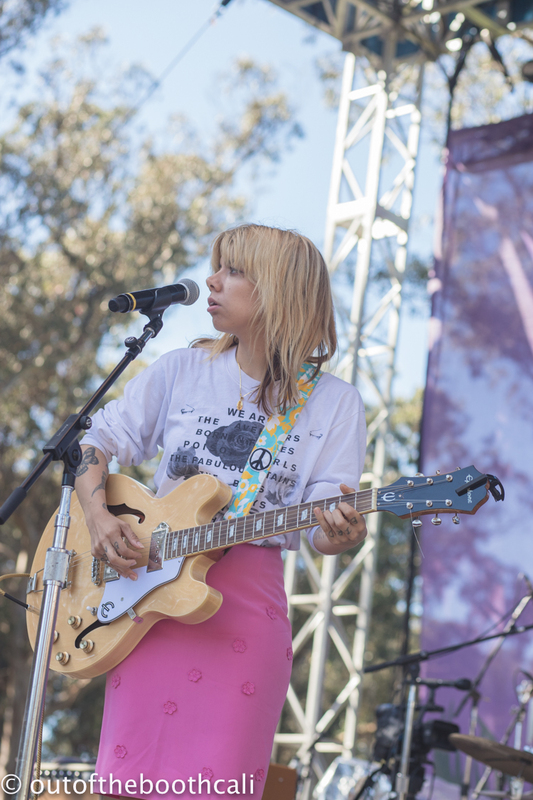 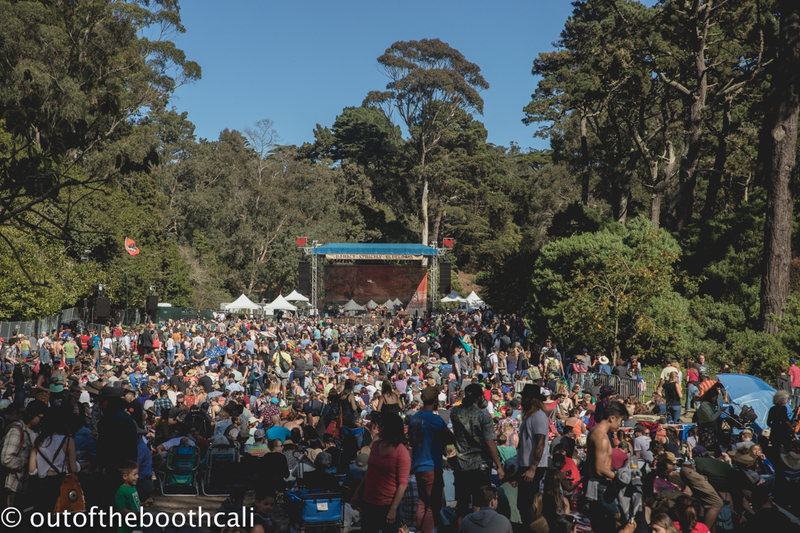 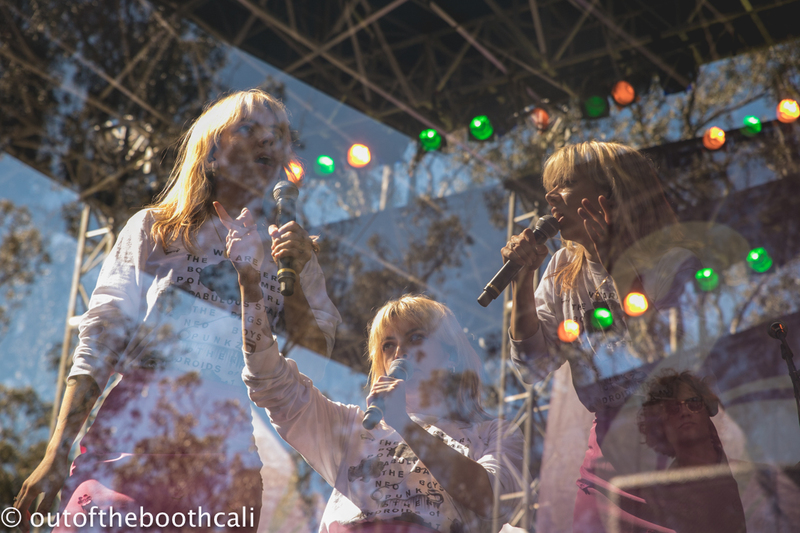 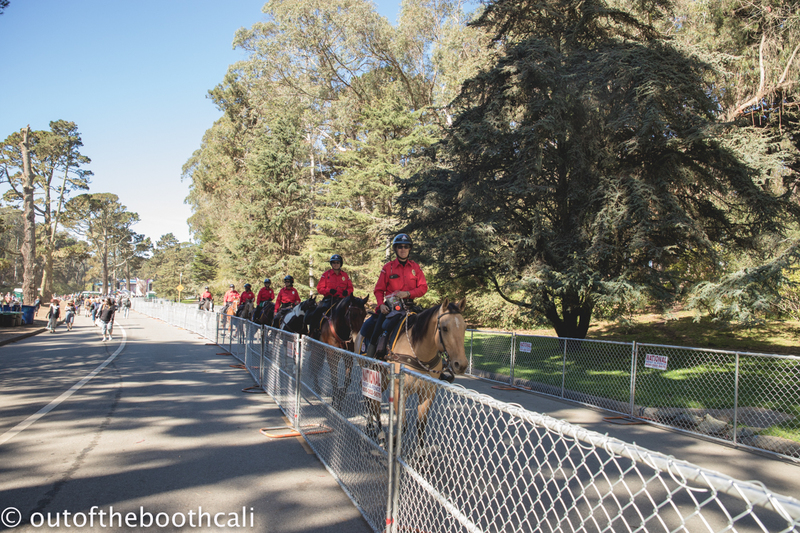 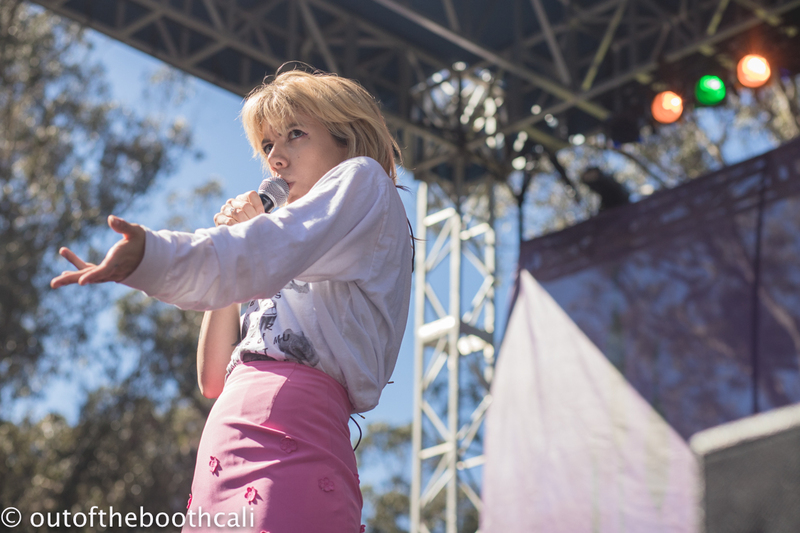 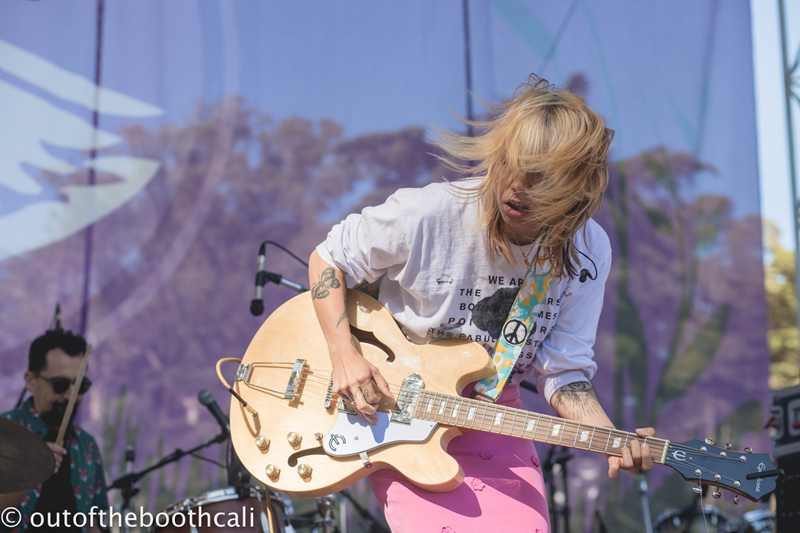 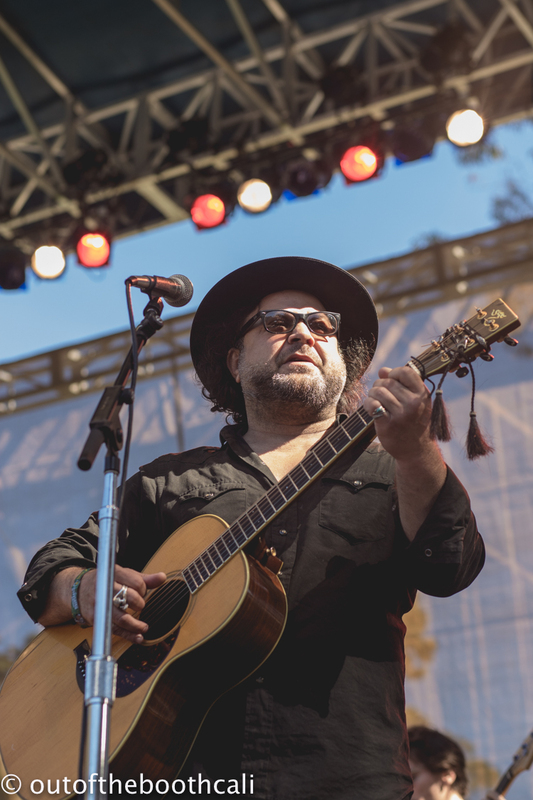 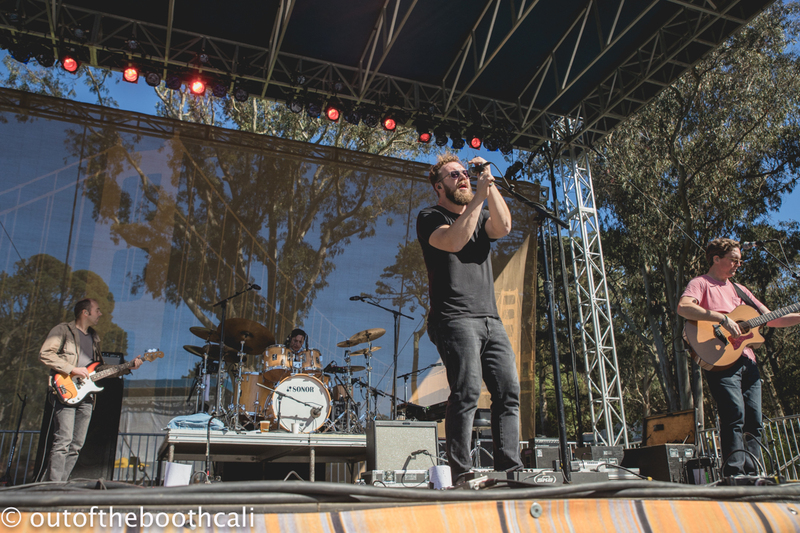 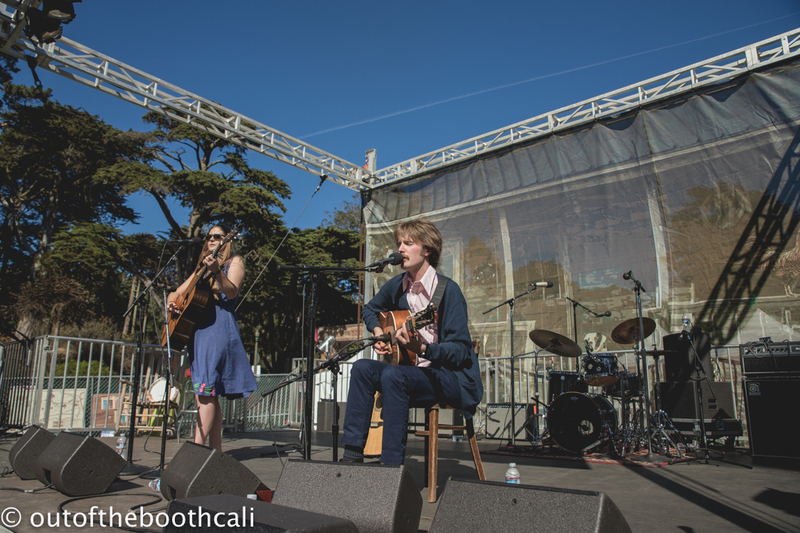 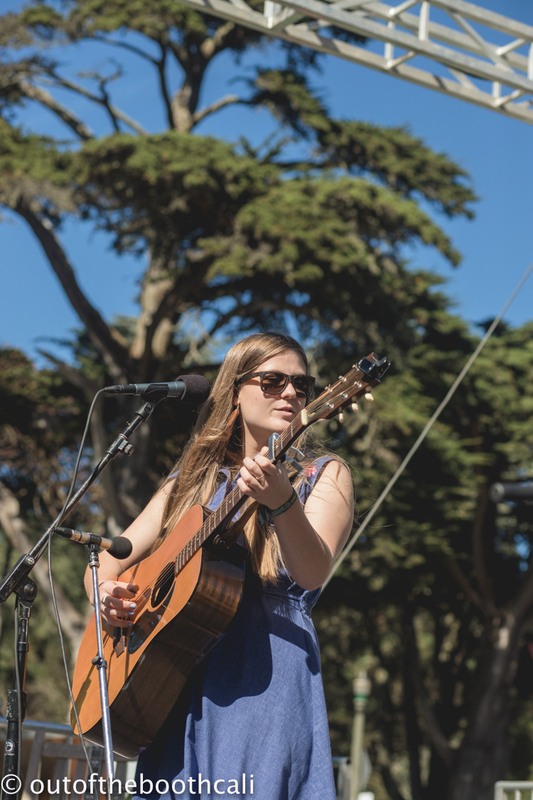 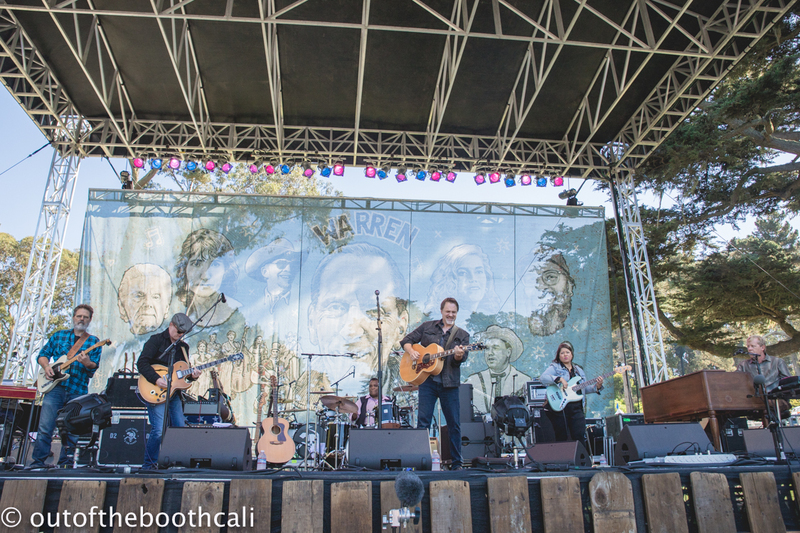 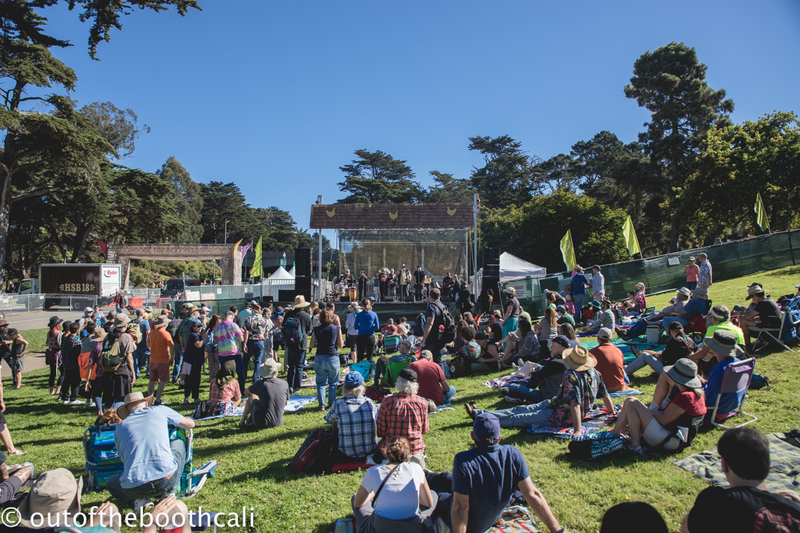 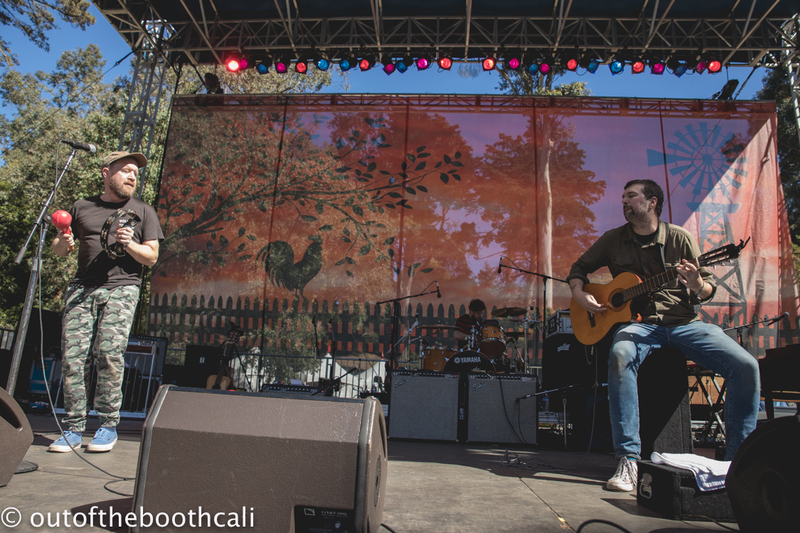 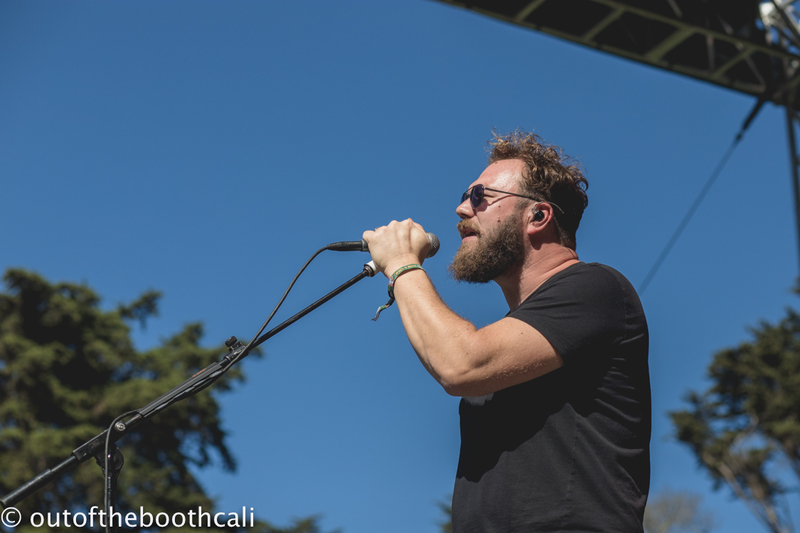 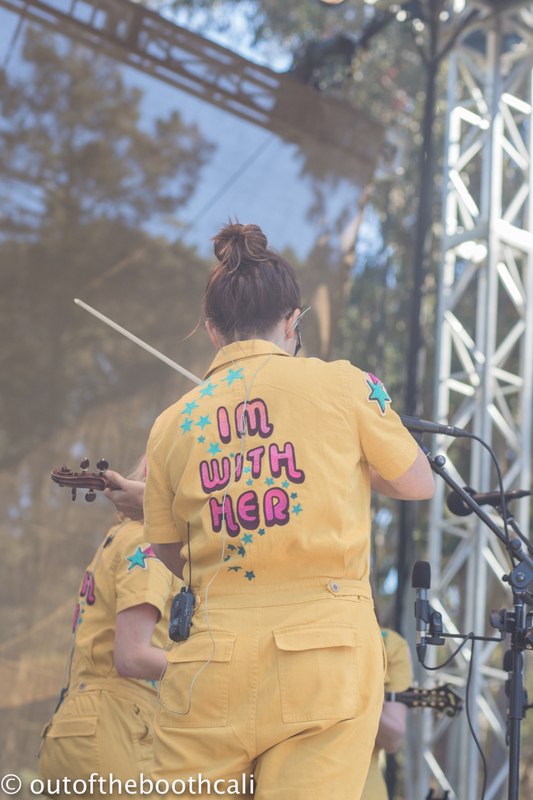 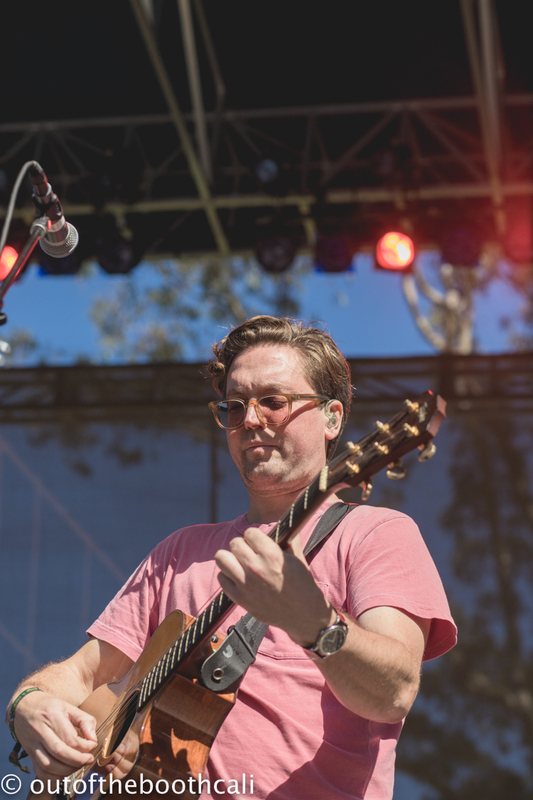 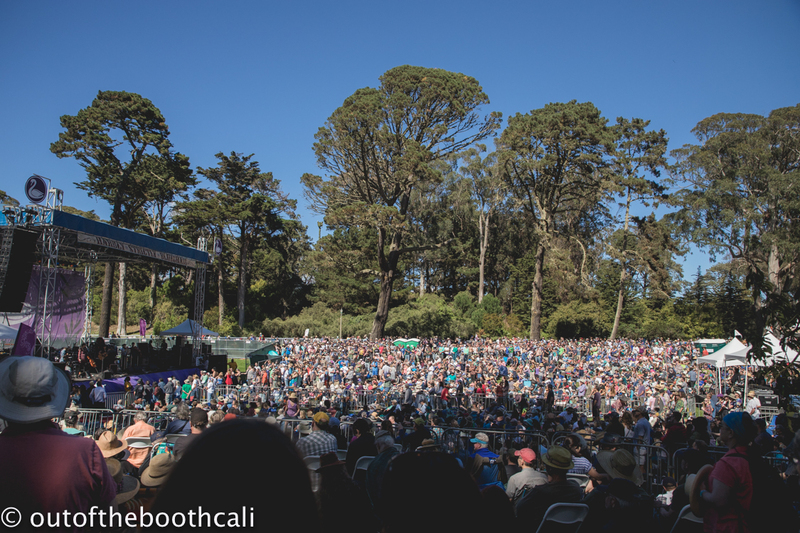 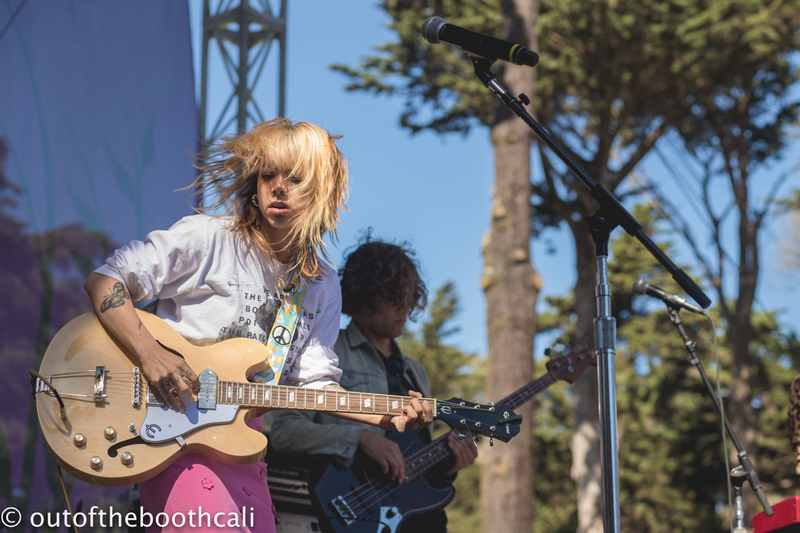 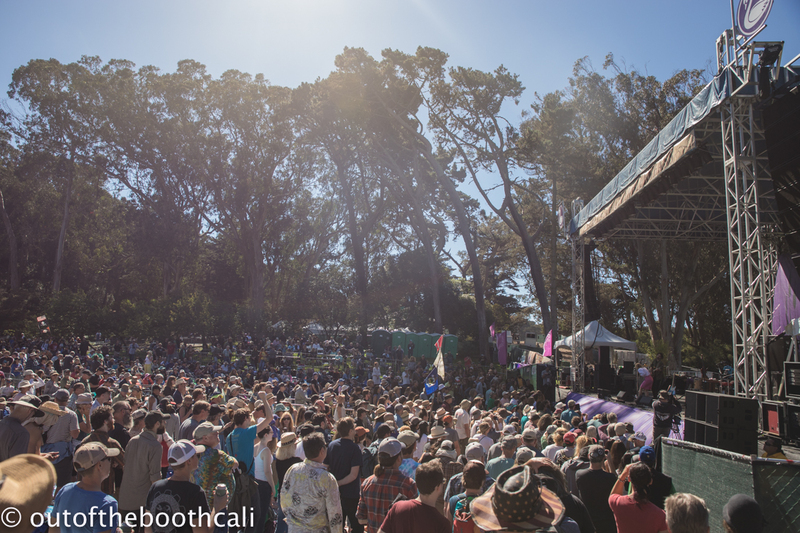 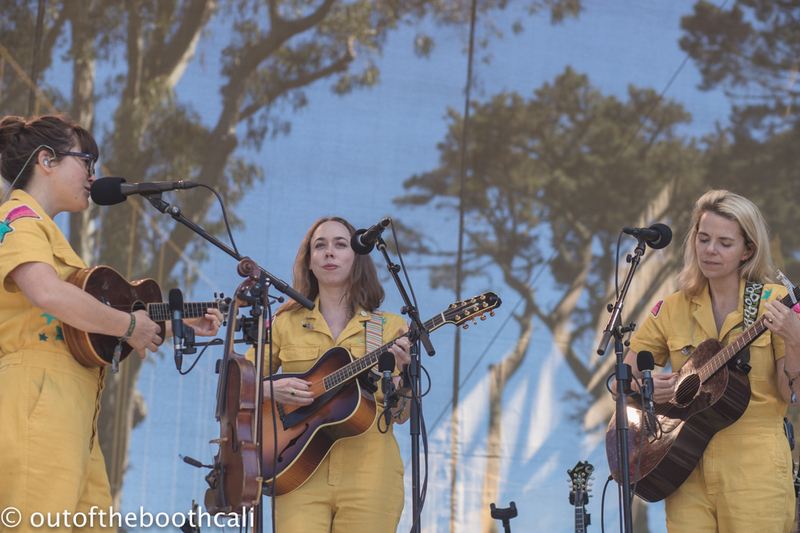 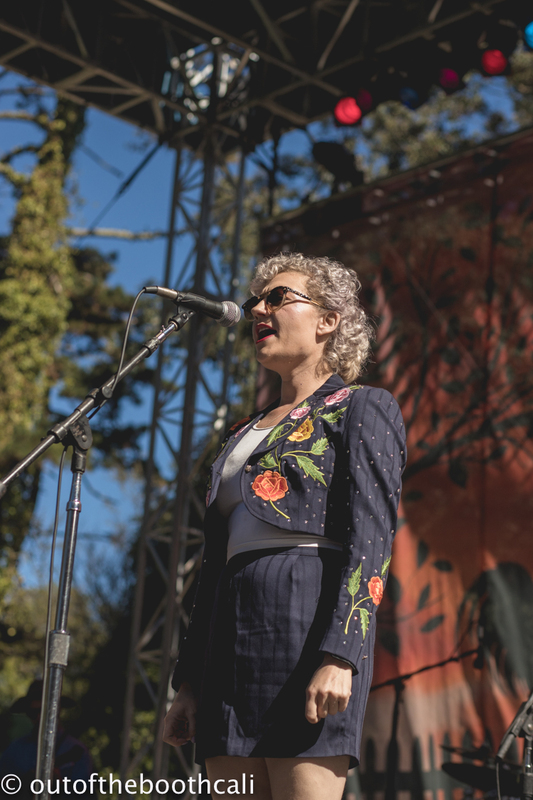 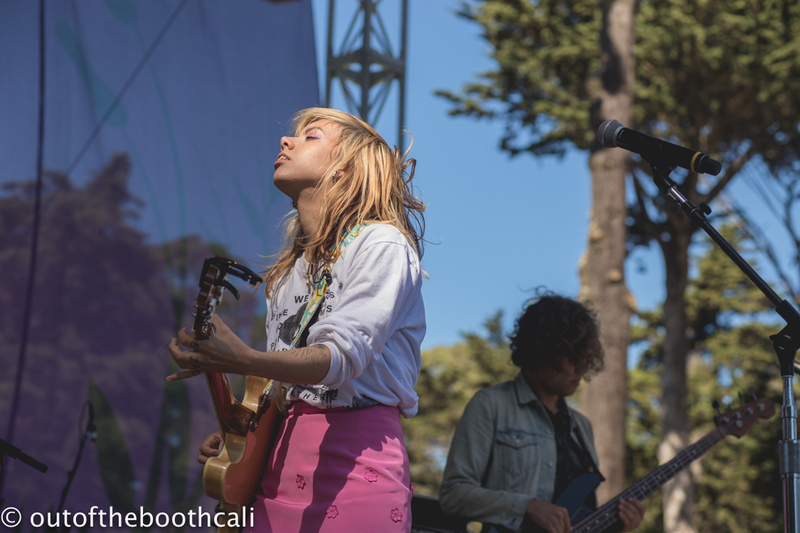 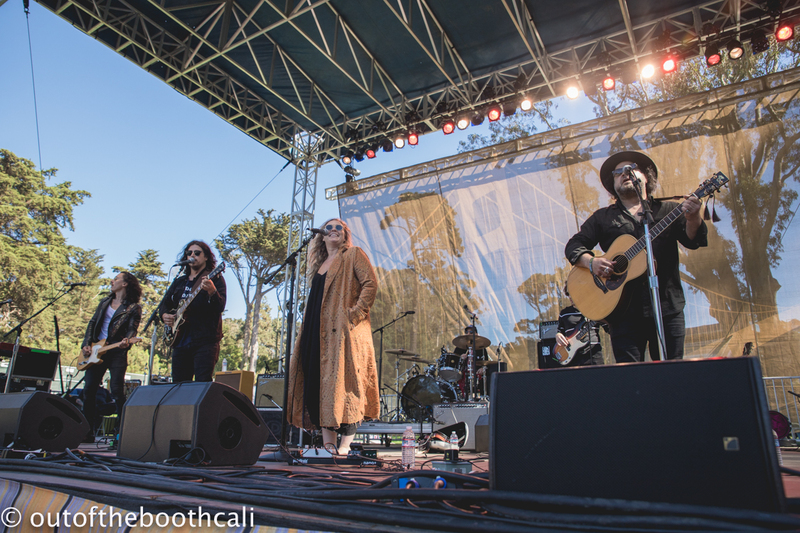 Day two of Hardly Strictly Bluegrass brought more sun, more stages. 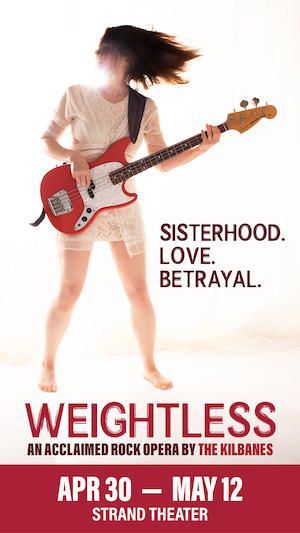 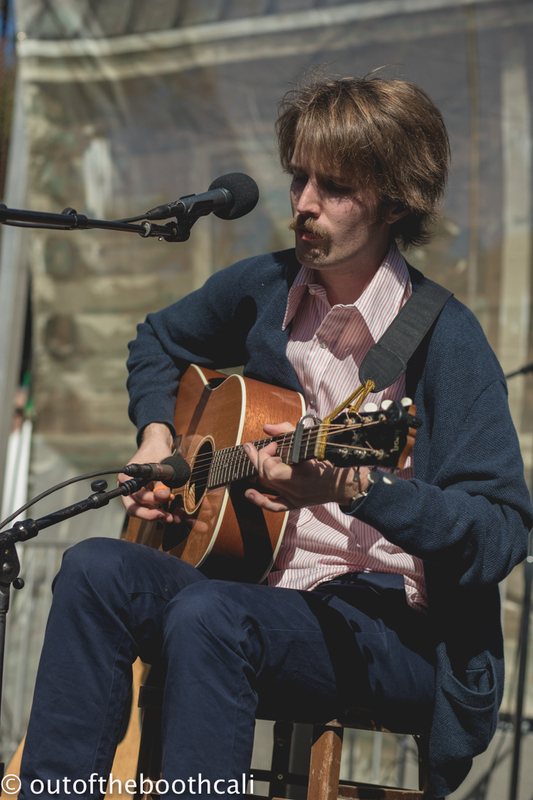 and more music. 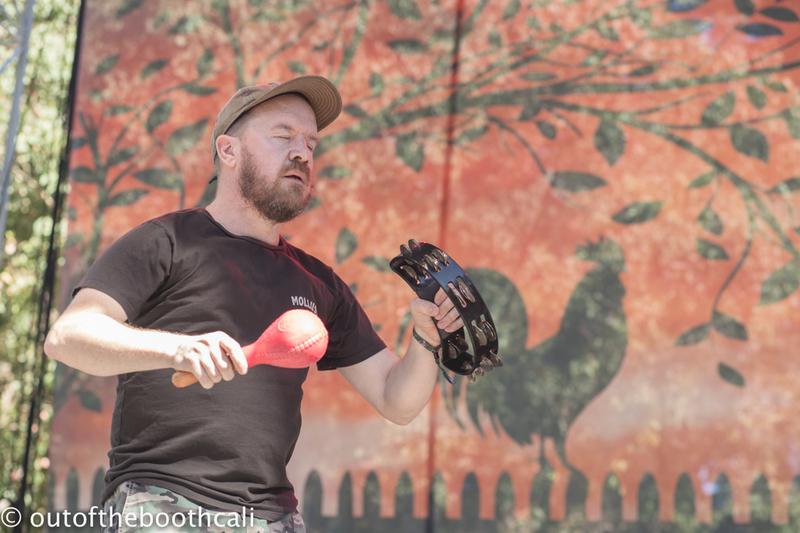 The Hip Spanic Allstars opened the Porch Stage, while Four Year Bender opened the Banjo Stage. 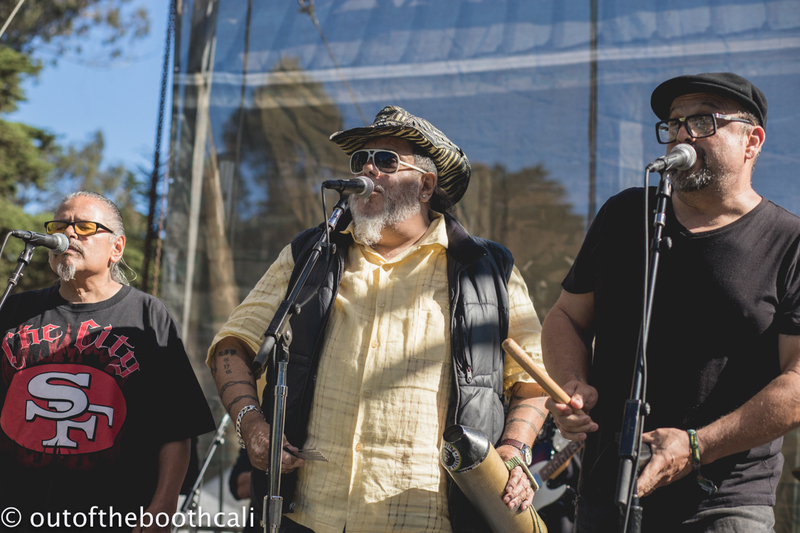 The Go To Hell Man Band had lots of musicians and singers passing by the stage singing solid as Glorietta brought the rock and roll before noon. 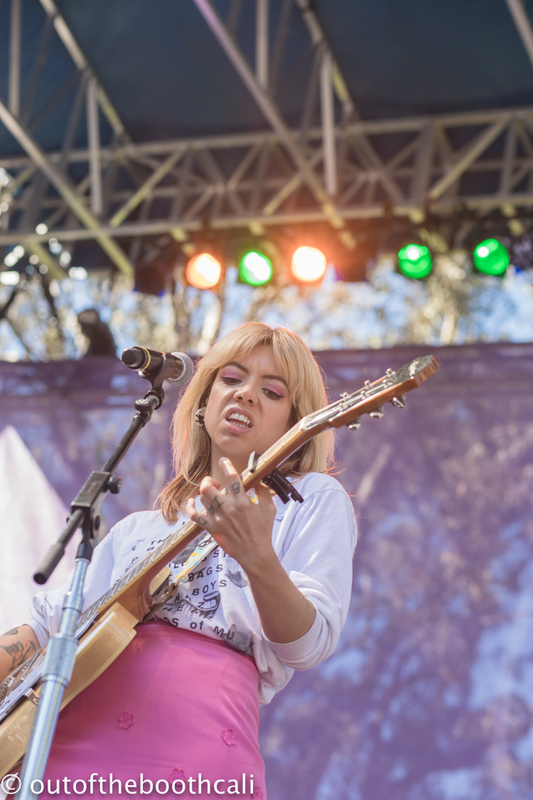 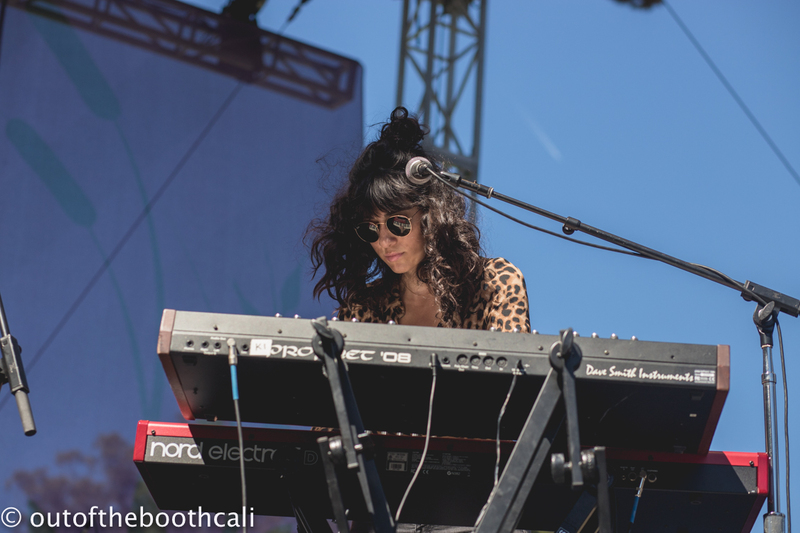 Hurray For The Riff Raff put on a stellar show singing "Living In The City," which can be found on their latest excellent album, The Navigator. 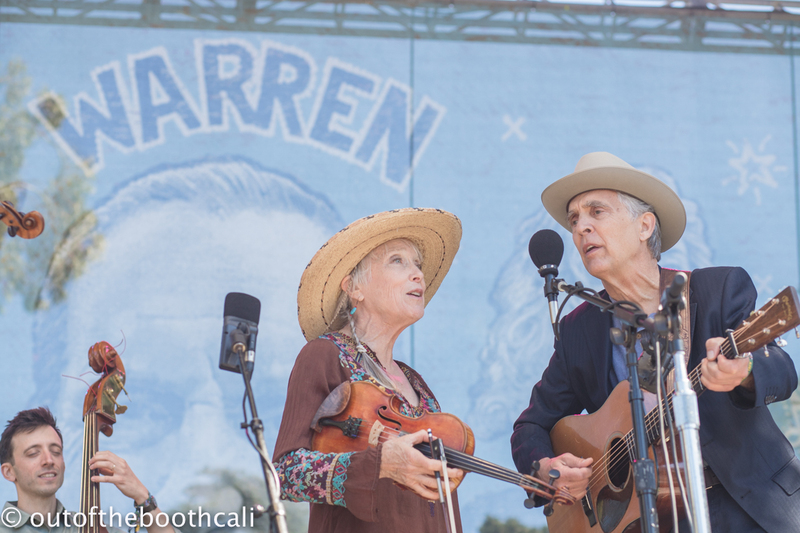 Offering words of strength for all the believers and the tender hearts to keep on keeping on, they ended with their song, "Pa'lante," which means "go forward." 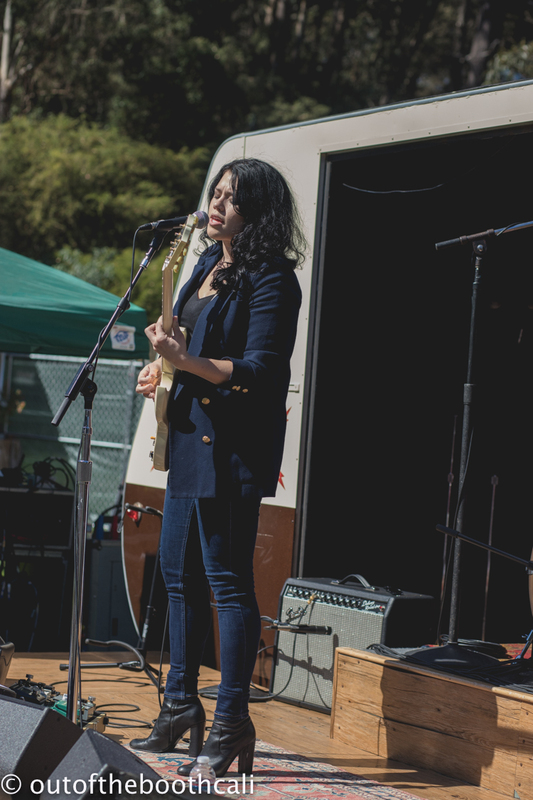 One of the best bands playing the festival, they delivered a top-notch performance. 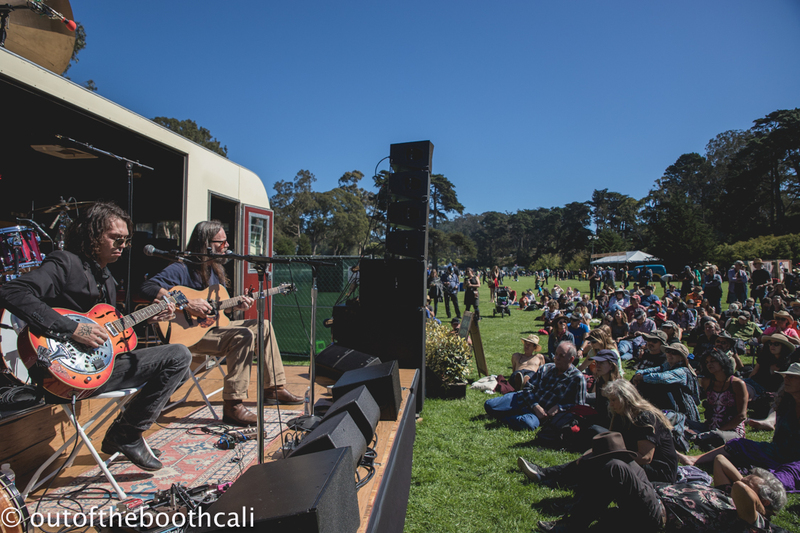 Kevin & Dustin Welch put on an intimate set at the Bandwagon stage. 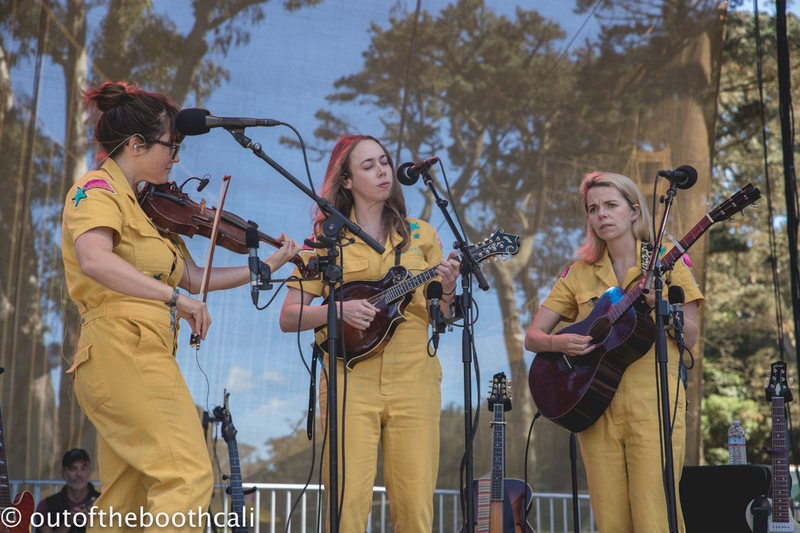 the Cave Singers got groovy on the Rooster stage before I'm With Her graced Towers of Gold in matching outfits, playing beautiful bluegrass harmoniously. 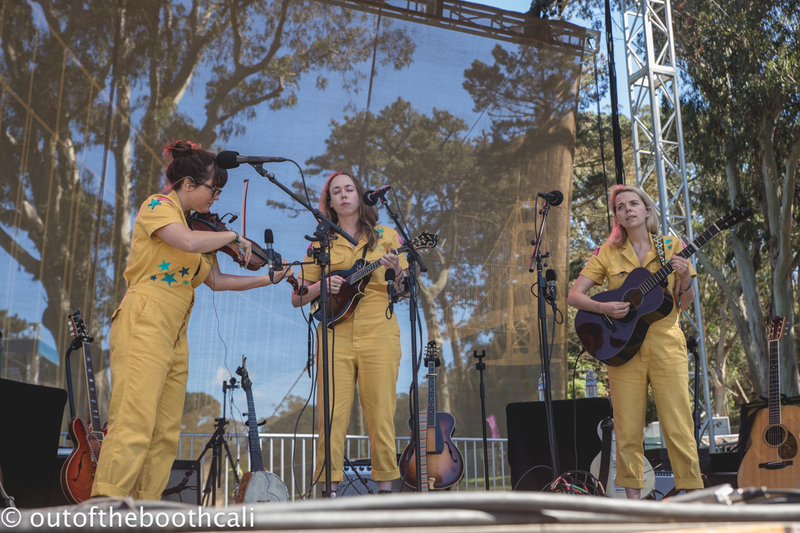 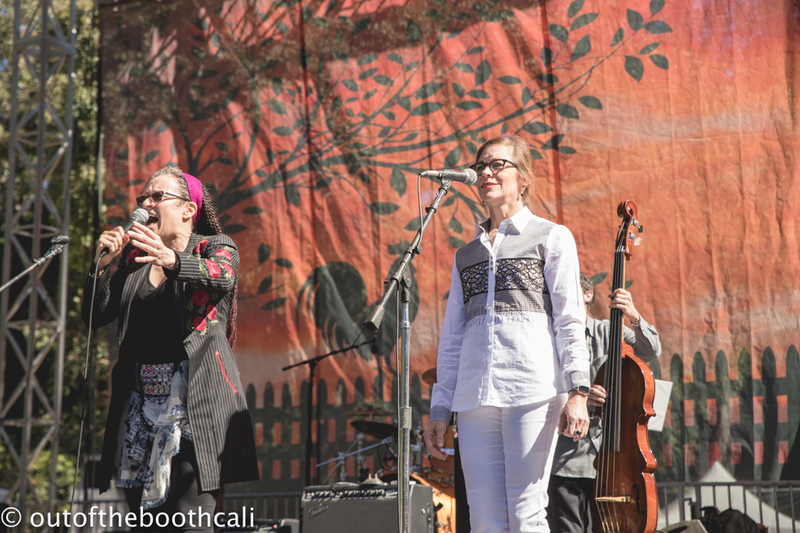 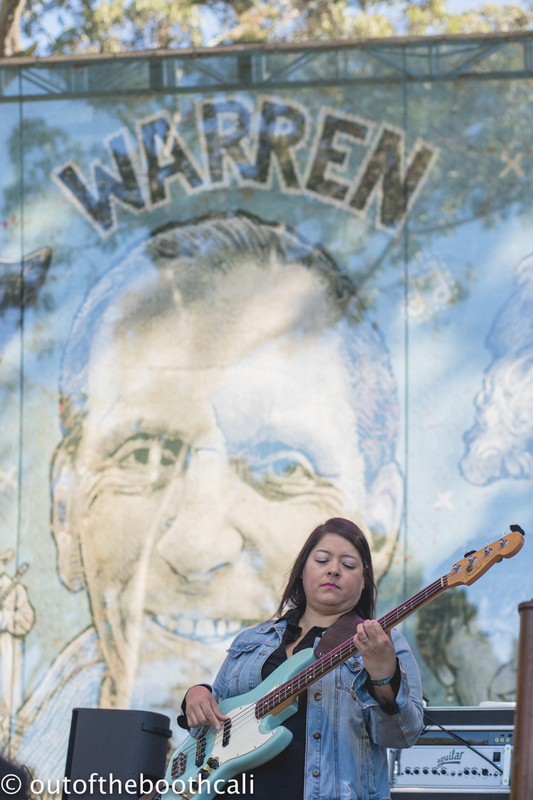 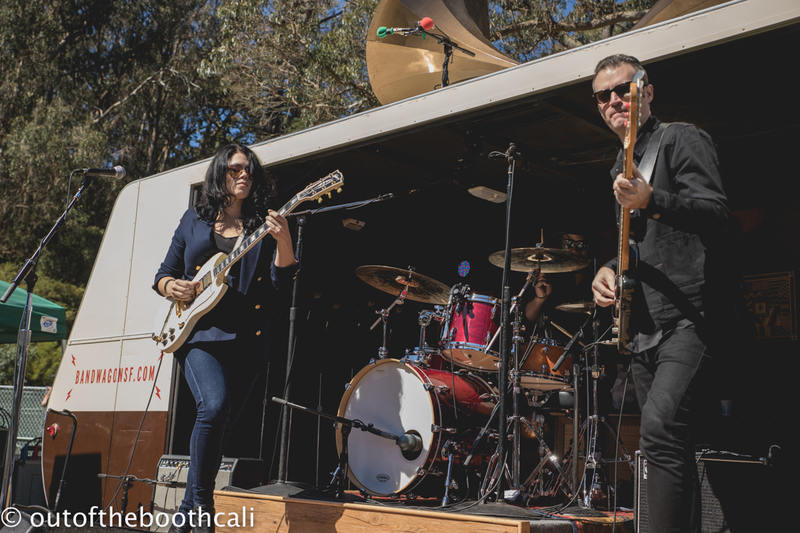 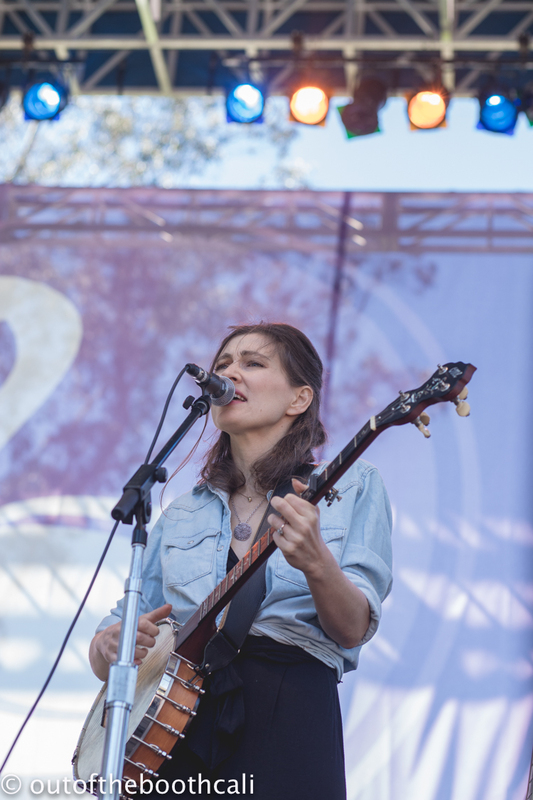 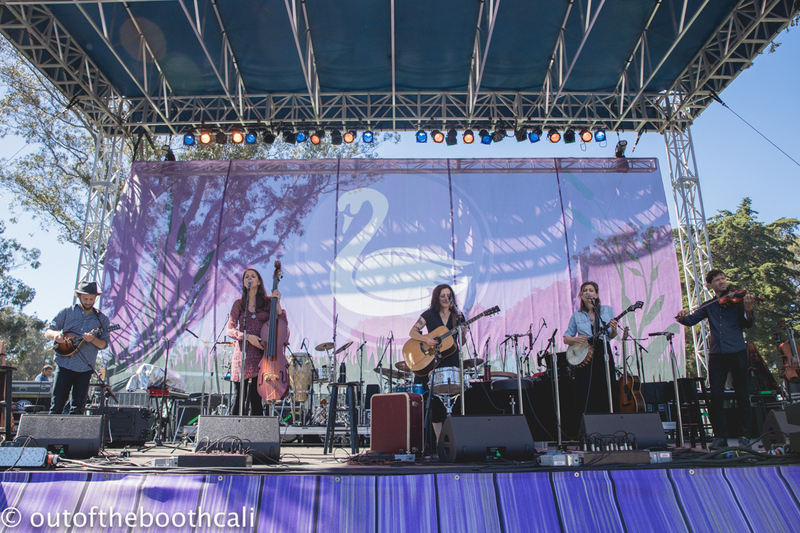 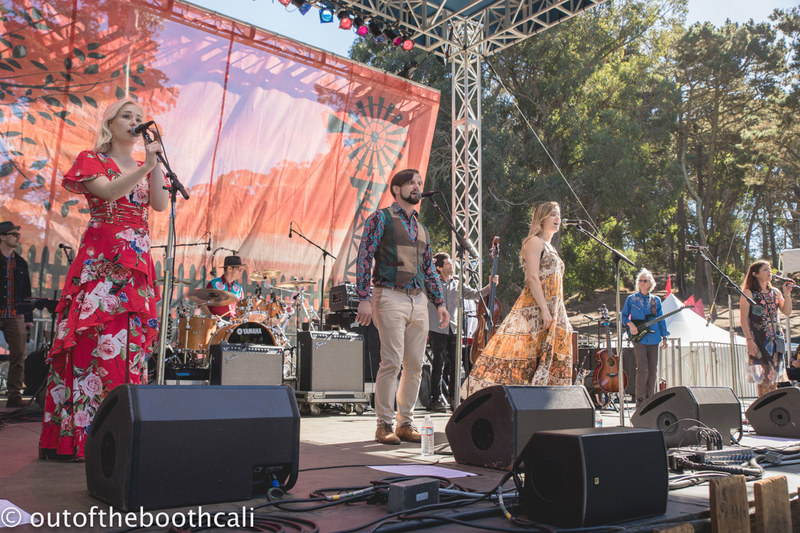 Laurie Lewis and the Right Hands entertained the Banjo Stage before Liz Brasher brought her raw rock and roll to the Bandwagon Stage, while The Wailin' Jennys brought their power and gentleness to the Swan stage. 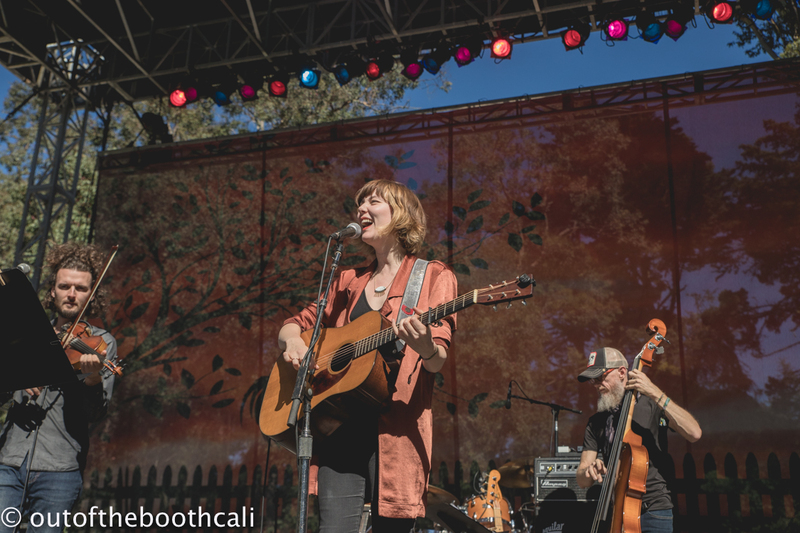 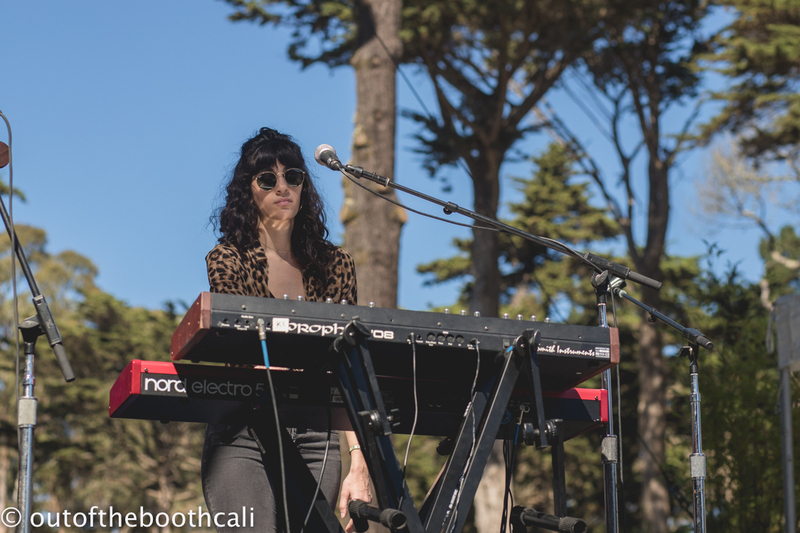 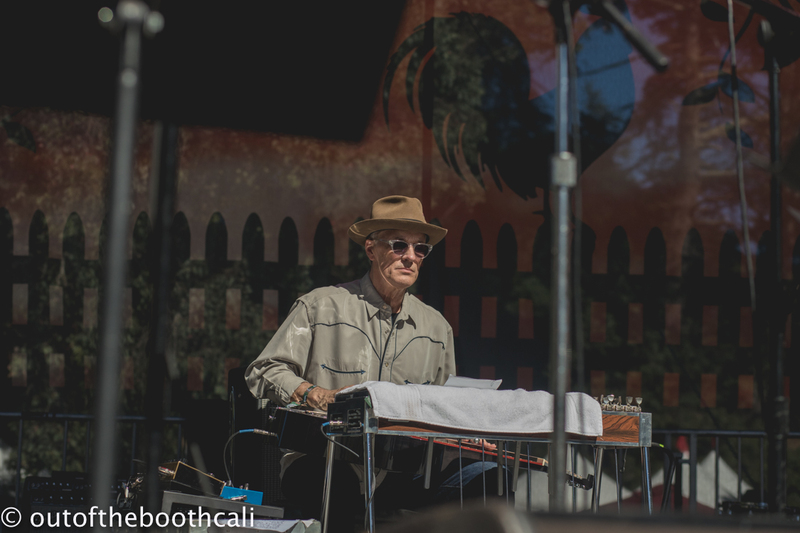 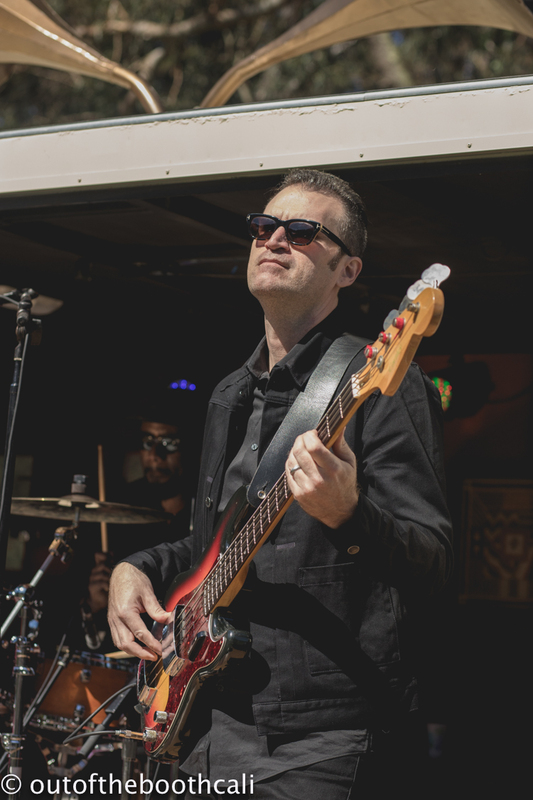 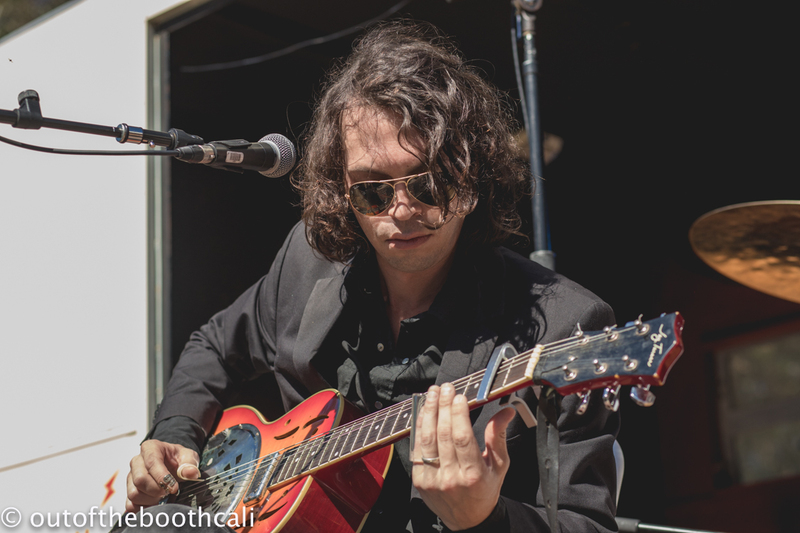 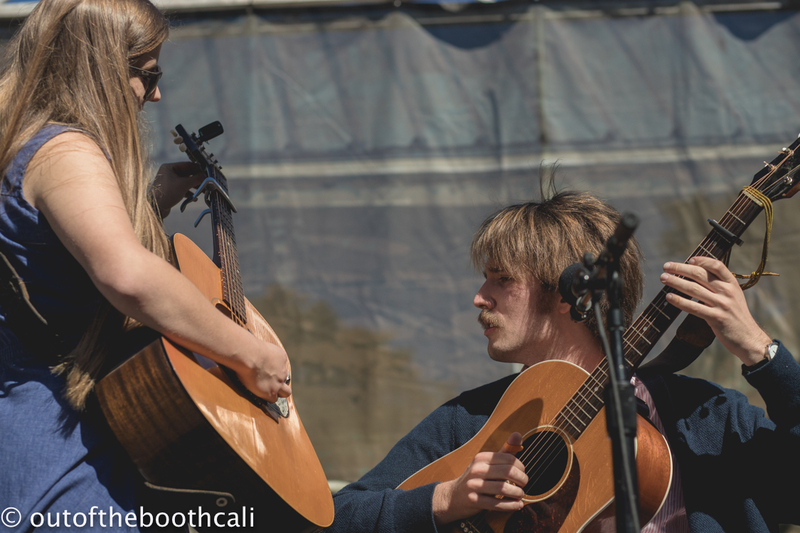 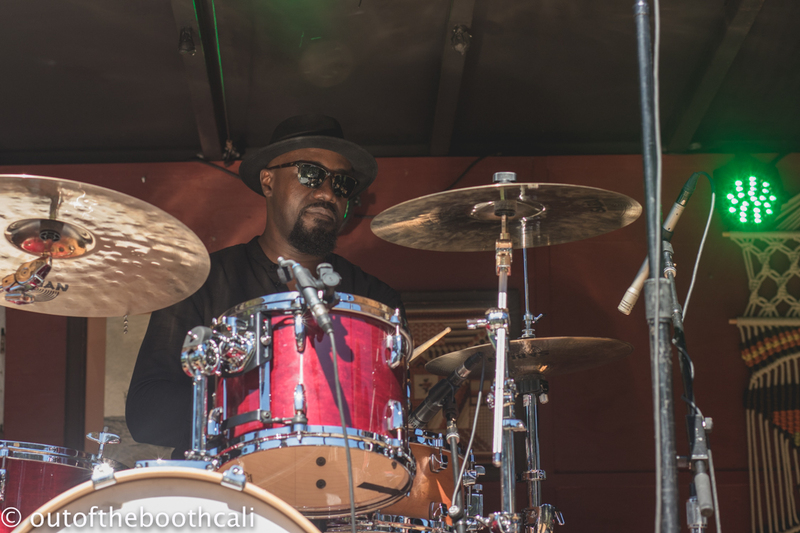 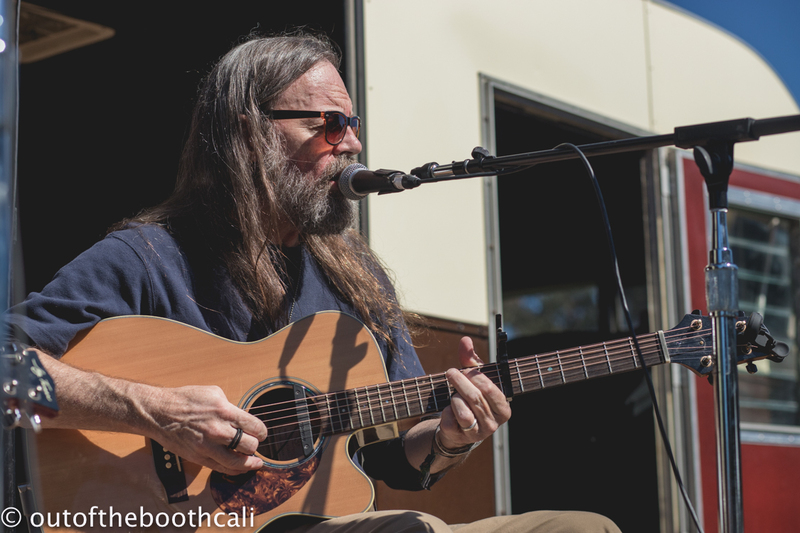 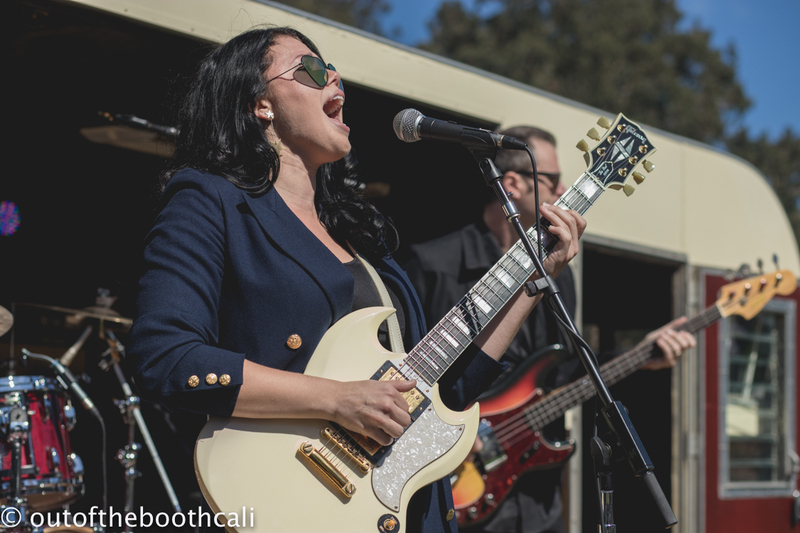 Gomez put on a lukewarm show on the Towers of Gold stage, while Molly Tuttle brought the folk fun to the Rooster stage and Kacy & Clayton double-whammied the Porch stage. 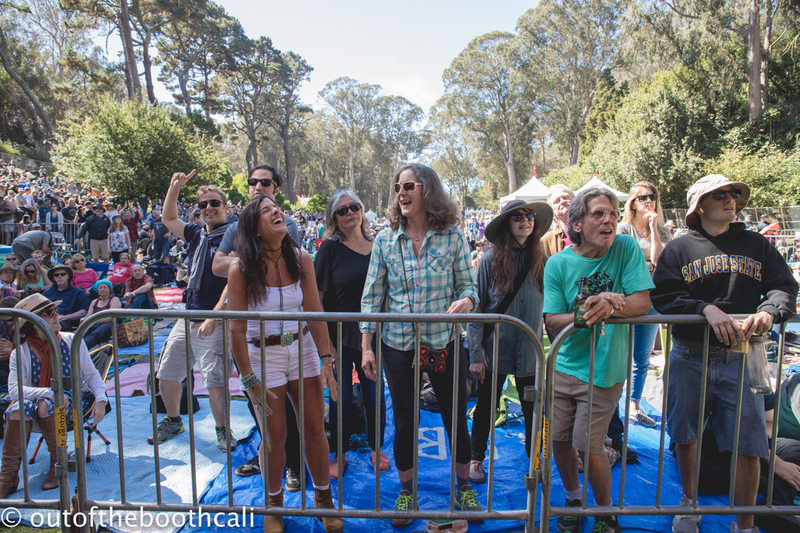 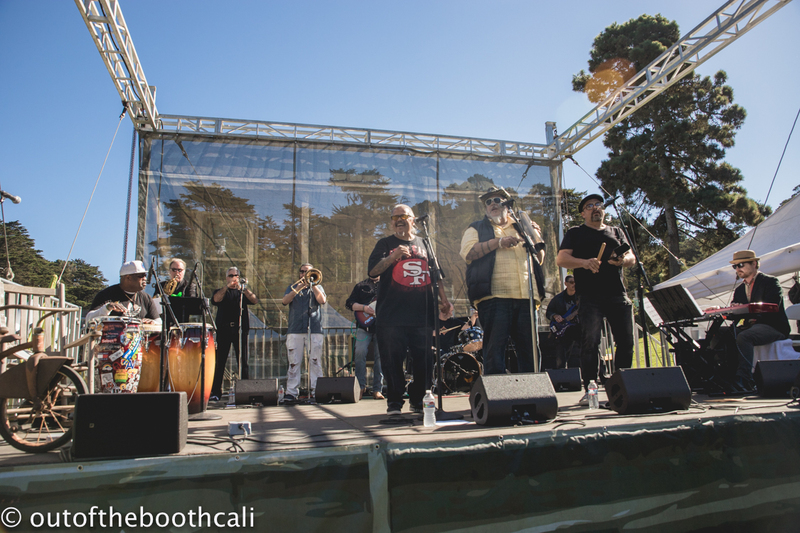 Don Was & Friends were joined by Bob Weir, who appears to be the busiest performer in the Bay, while Marco and The Polos enjoyed a set at the Bandwagon Stage. 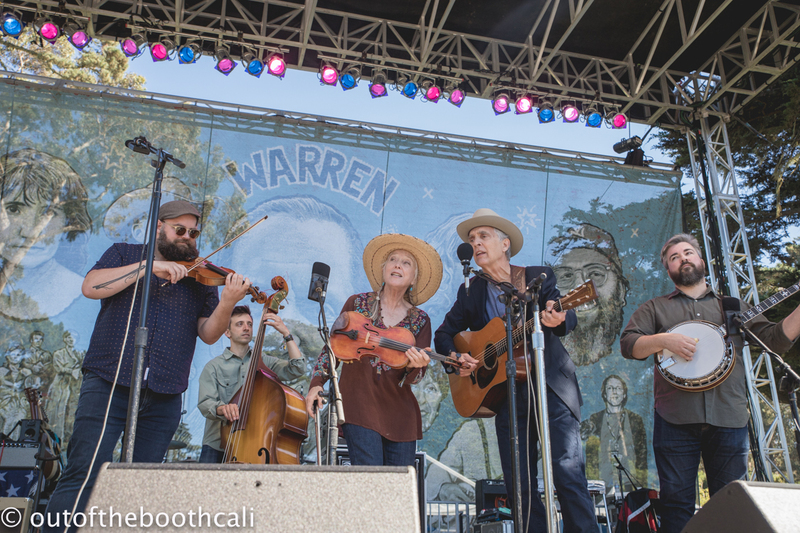 the War and Treaty rock-grooved the Rooster stage before Buddy Miller closed out his Cavalcade of Stars series on the Rooster stage. 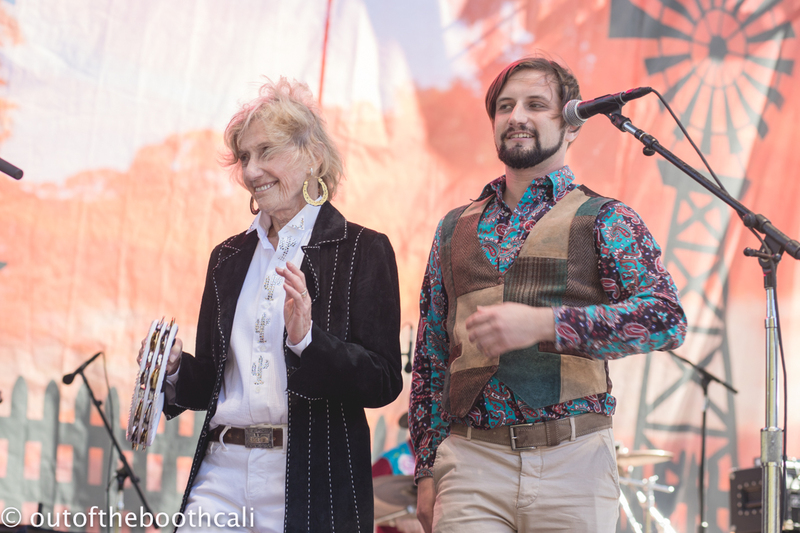 Eilen Jewel performed on the Porch stage followed by Evolfo, before SF's own the Family Crest closed the night. 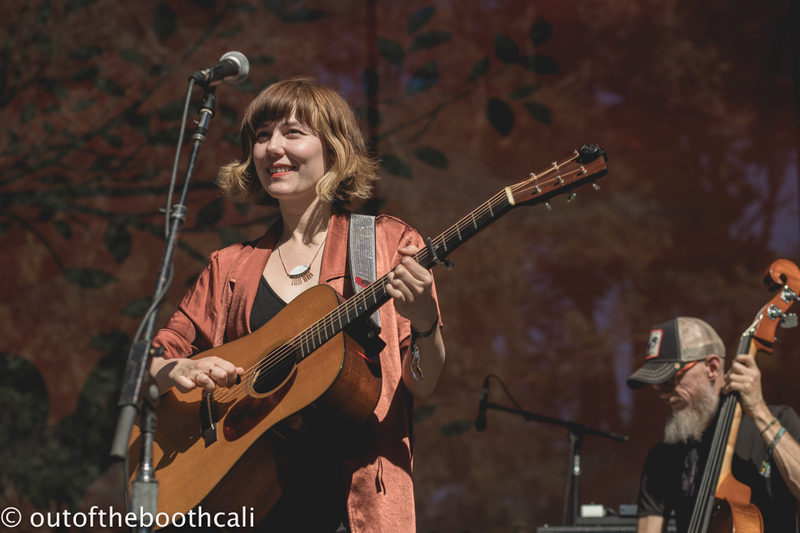 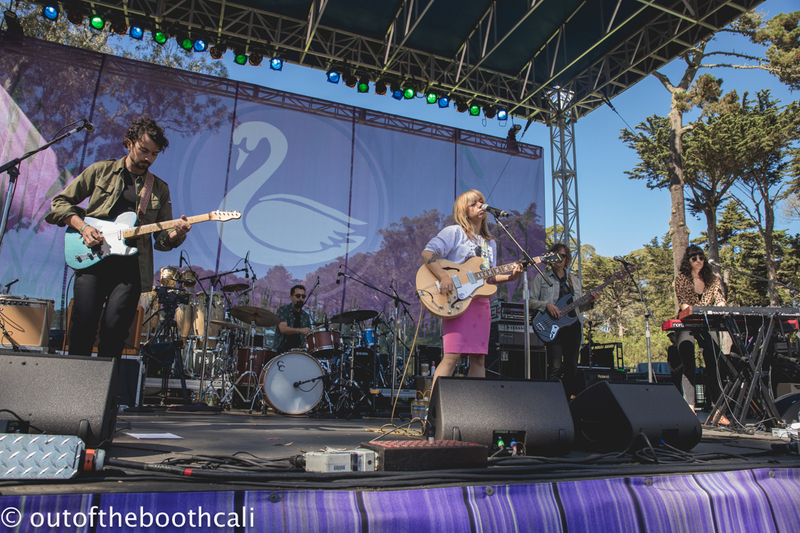 Courtney Marie Andrews closed the Bandwagon stage for the night while Steve Earle and the Dukes took to the Banjo Stage. 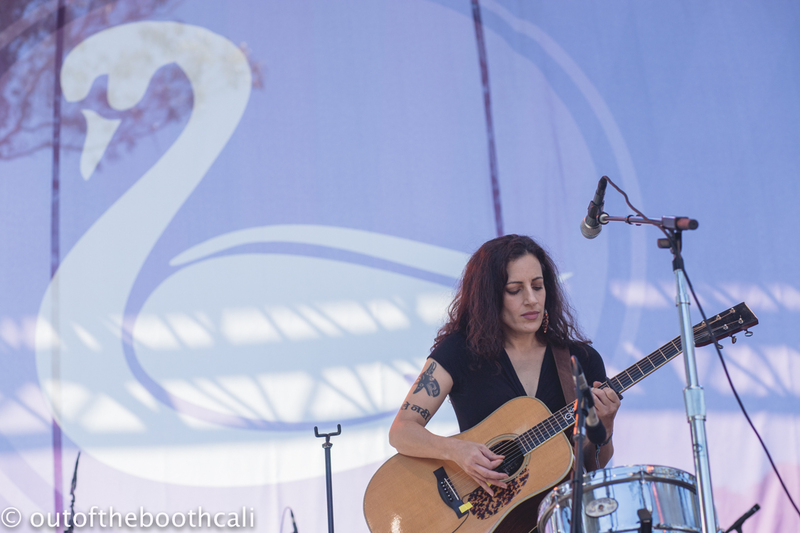 Graham Nash closed the Swan stage before Ani DiFranco dove into the day's final set at Towers of Gold.